Visit GU's Recovery Brew Drink page. 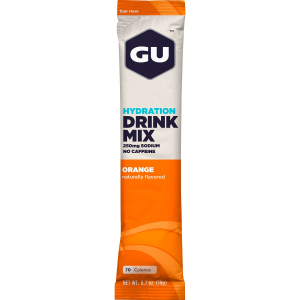 GU Recovery Drink Mix is what you need when you've trained hard today and you need to accelerate the recovery process so you can hit it hard again tomorrow. It's like massage-in-a-bottle, and it'll be the difference between feeling 'the burn' and not early on in tomorrow' ride.GU Recovery Drink Mix has a blend of complex and simple carbohydrates, and each 250 calorie serving of will restore your energy levels and it contains whey protein along with essential amino acids to help restore and rebuild muscles that you've torn apart, figuratively speaking that is. 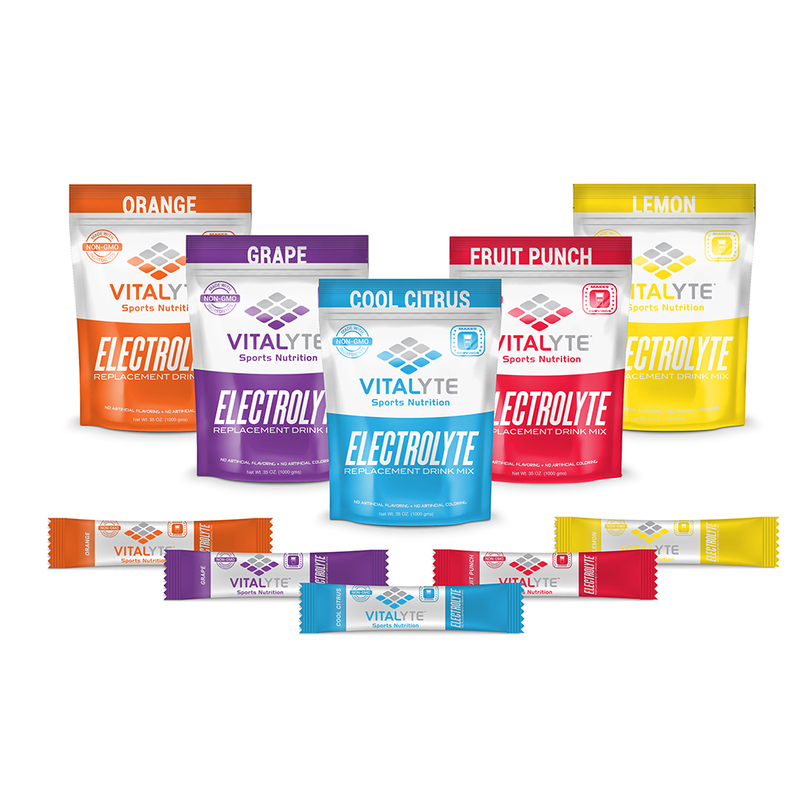 Recovery Drink Mix will also help improve your immune system and fight free radicals with its 100% daily allowance of vitamins C and E. Simply mix it in a 16oz water bottle, put your legs up for a few minutes, and enjoy. 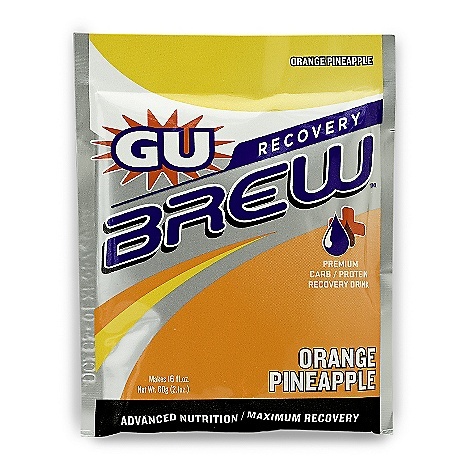 Gu Recovery Drink Mix is available in Orange Pineapple and Strawberry Watermelon. 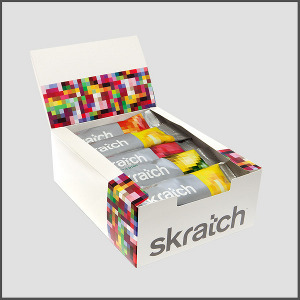 One box contains 12 single serving packets. 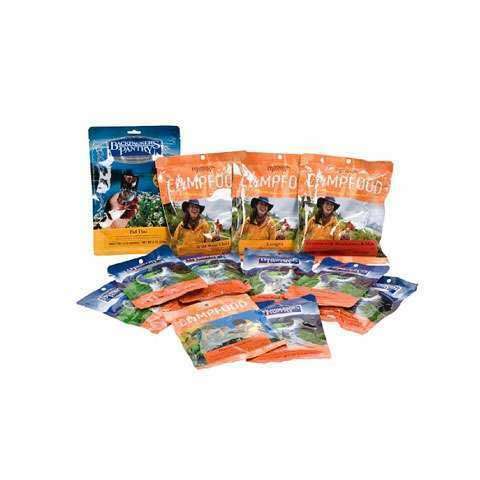 Each 60g packet makes 16 fluid oz. 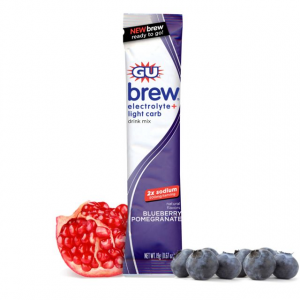 The premium quality ingredients in GU Recovery Brew help you quickly replenish energy stores and rebuild muscles after an intense workout. You'll notice a difference when you compare GU to the competition.Suffice it to say that recovery drinks have not been known for their taste. Until now. Say goodbye to grainy, chalky, salty and smelly. 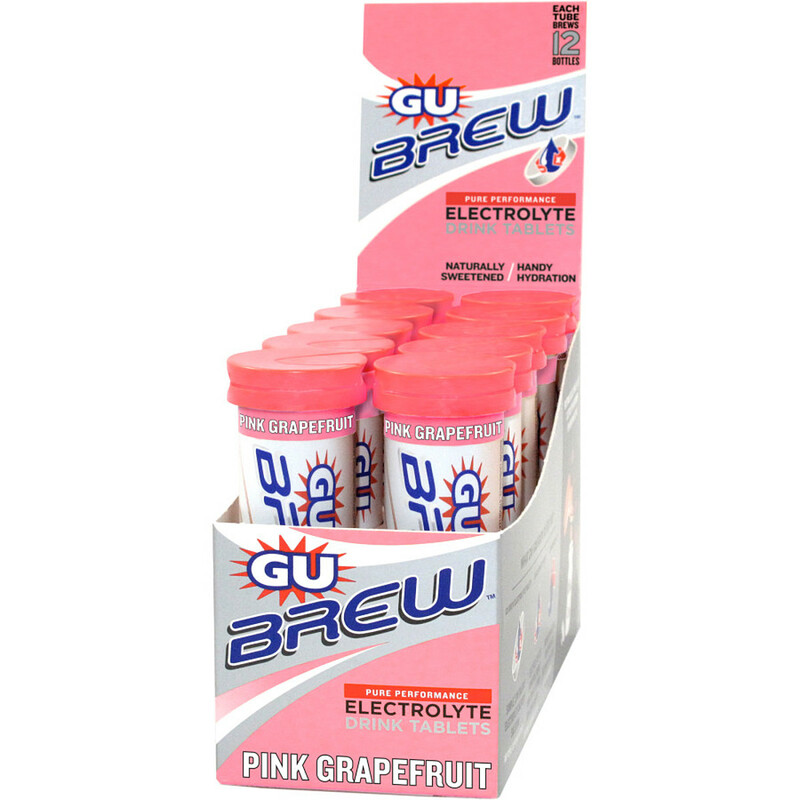 GU's Recovery Brew reinvents the category and evolves this critical training tool into a nutritional experience GU is confident you'll actually enjoy. Created for athletes to refuel after demanding activity, GU Recovery Drink Mix supplies energy-dense whey protein isolate to promote protein synthesis and reduce muscle-protein breakdown.